It is with great sadness that we record the death of our colleague John Reay , a member of the Committee continuously from 1978 – 2017. During his terms of Office as Chairman, with his trade-mark extensive knowledge, wide experience and sound judgement, John undoubtedly helped to shape the community that we all enjoy today. He always led from the front with tenacity and energy. A notable example arose in 1982, when as a resident of Danesbury, and in his first term of office as Chairman of the WPAG, he played a major part in forming the Danesbury Residents Association with the initial prime purpose of raising sufficient funds to employ Counsel to fight the Appeal by Rialto Homes to build 650 homes on Danesbury Park. Working with the Parish Council and the then District Council, and representing both the Danesbury Residents Association and the Welwyn Planning & Amenity Group, John addressed the Inspector at the Appeal. The appeal was successfully fought and it pays us all to stop and consider for just one moment what a significant difference it would have made to the village today, had the Rialto development of 650 houses succeeded. The situation regarding waste disposal and litter. They were just a few of the ‘big issues’ that John was involved with in his 9 years second term of Office as Chairman of the WPAG. 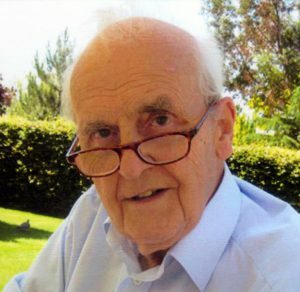 Apart from the Welwyn Planning & Amenity Group, a fuller research would uncover many other Committees and organisations in Welwyn that felt John’s influence over the years. What is beyond doubt is that the Community will miss John’s influence and his wise counsel. We all owe him a huge debt of thanks for his kindness and wisdom and for the help and encouragement he gave to others who had the temerity to try to follow in his footsteps. 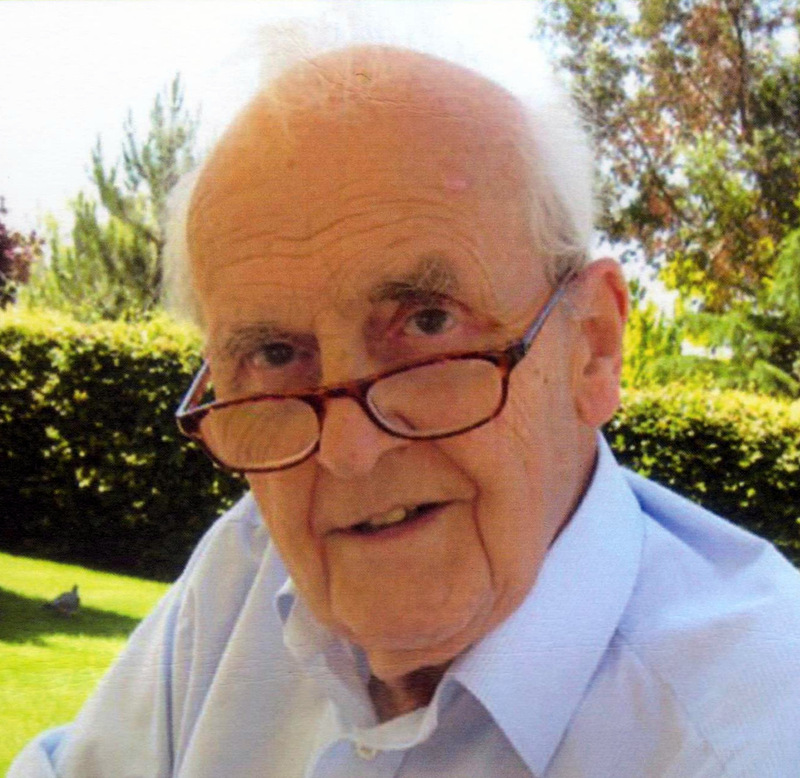 John was an active member of the Welwyn & District Road Safety Committee for many years. Since 1982 when John as Chairman of the WPAG was instrumental in setting up the Danesbury Residents Association to fight the Rialto Housing development on Danesbury Park, he has remained a Member of the DRA Committee without interruption from 1982-2017, a total of 35 years. During all that time the Committee has enjoyed the benefit of his counsel, advice and extensive knowledge developed over all the years he has been an active and leading member of this community of ours in Welwyn.